Tom Hiddleston as Loki nearly stole the show in both "Thor" and "The Avengers" but now, he will not be stealing scenes in the upcoming "The Avengers: Age of Ultron." 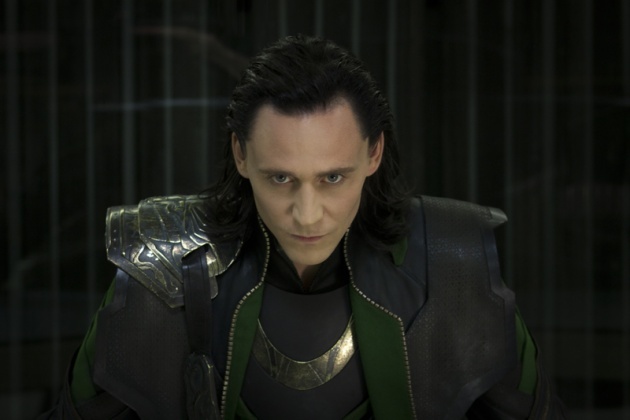 According to EW.com, Hiddleston revealed that his character will not be in the sequel. Hiddleston, who earned a spot in EW's New Hollywood Issue, revealed that, "Here's the thing: I don’t think there’s anything else Loki could contribute to 'The Avengers,' narratively. Joss gave me so many wonderful things to do in that first film that we'd only be trying to repeat ourselves, and probably less well in the second one." But have no fear Loki fans, you can still see Hiddleston in the "Thor" sequel called "Thor: The Dark World" flying into theaters on Nov. 8.